Kenny Carpet & Linoleum Inc. Located at 481 Hamilton Street in Geneva, New York, Kenny Carpet & Linoleum Inc. offers carpet, vinyl, hardwood, and laminate flooring. In addition, Kenny Carpet has samples of both outdoor and indoor carpet rugs you can see, touch and feel. They also offer professional installation which is available six days a week to meet your scheduling needs. 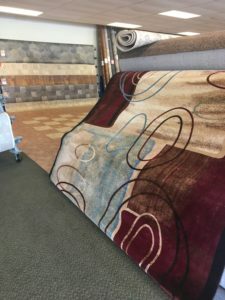 For more information, visit their website at www.kenny-carpet.com or call 315-781-2080.